New home in Willow. 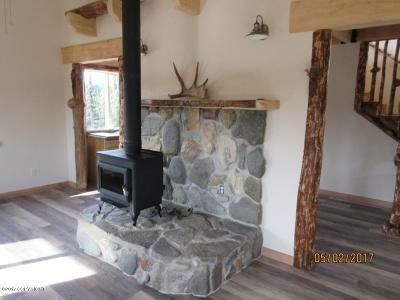 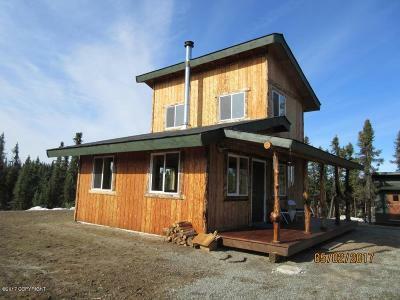 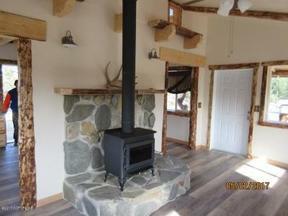 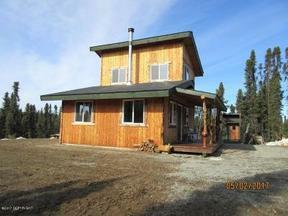 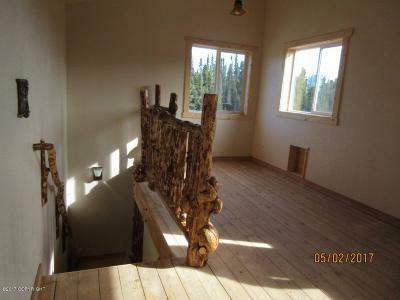 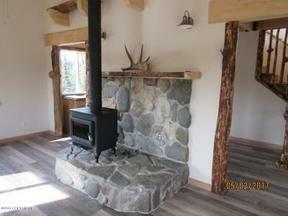 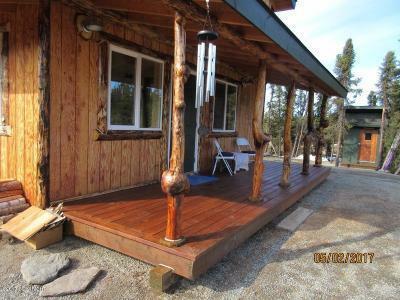 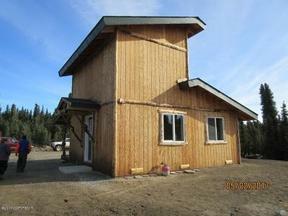 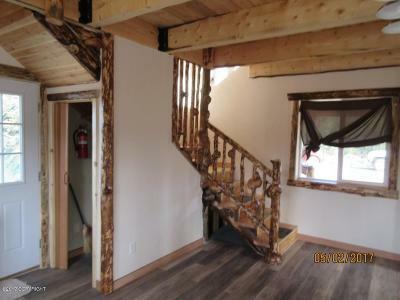 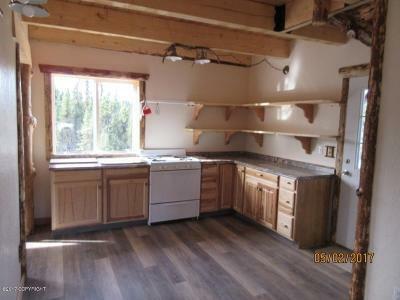 Charming new cabin/home just finished in Willow. 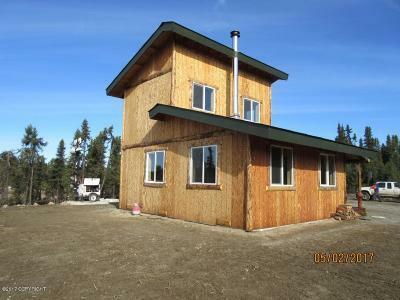 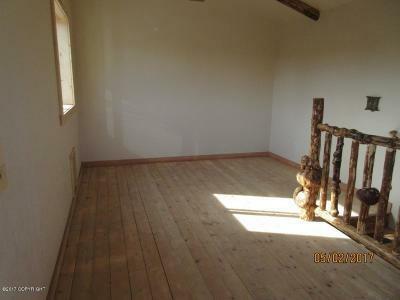 20'x24' wood frame home with 1 bedroom in the 1/2 loft. 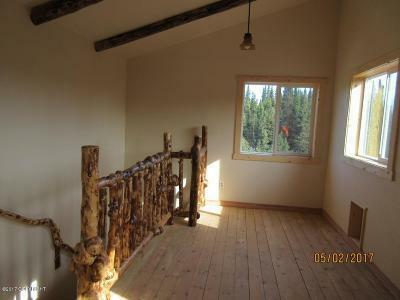 Lots of custom rustic trim. Great recreational area about 12 miles up Hatcher Pass road from the Parks Highway. Hunt, Snow machine, ATV from your front door. 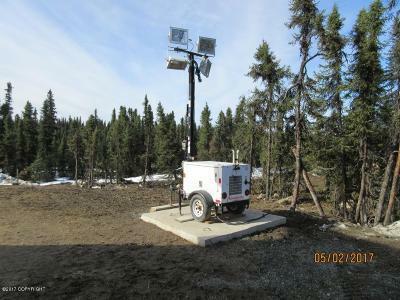 Off the power grid price includes a 6kw Diesel Generator. 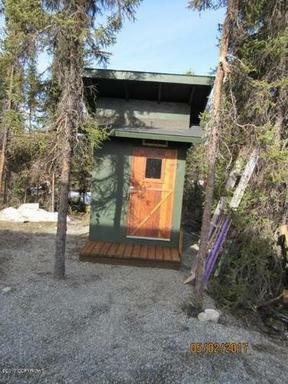 Custom Outhouse. 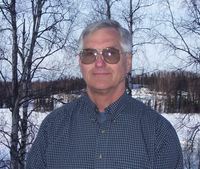 Please slow down on Darrel Drive for Neighbors older dog. 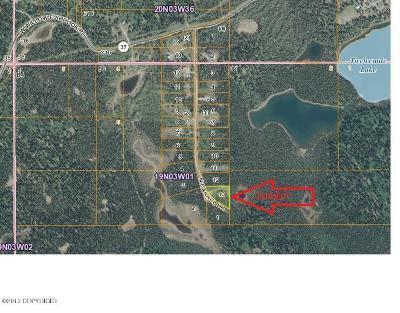 DIRECTIONS-From about mile 70 on the Parks Highway in Willow take the Willow-Fishhook Road go about 12 miles and then right on Darrel Drive, property is at the end on the left.